I don't know when I stopped wearing heels to work. I sense pregnancy and Yorkshire snow were influencers. I got into a habit of wearing wedges, Birkenstocks and Converse. 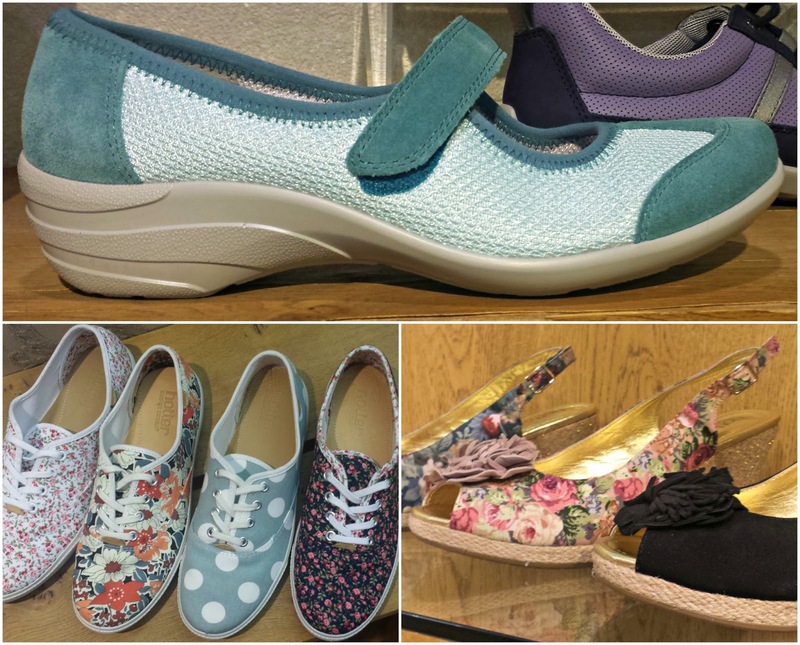 And the great thing about the whole range of shoes at Hotter is that all have the Comfort Concept, which means every pair includes cushioning, flexibility, lightness and wiggle room for toes. 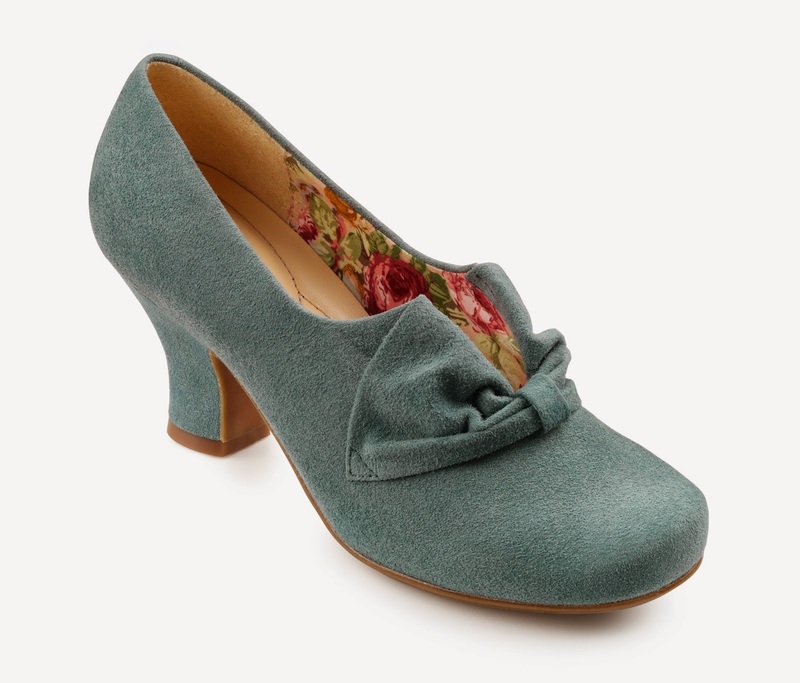 Which was all the incentive I needed to try on a pair of heels. And oh my! 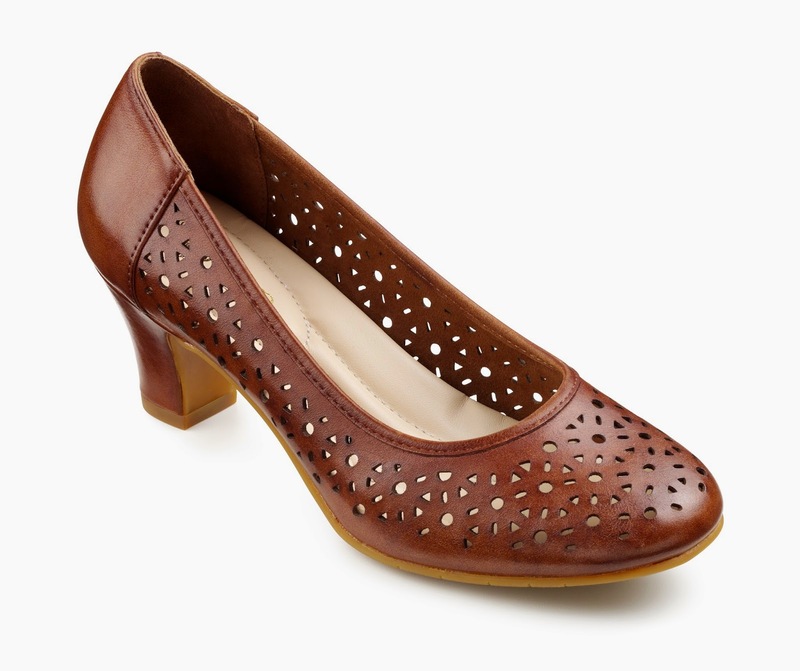 I loved the Donna shoe, which just seemed to fit like a glove, and would work equally for work and with a pair of jeans. 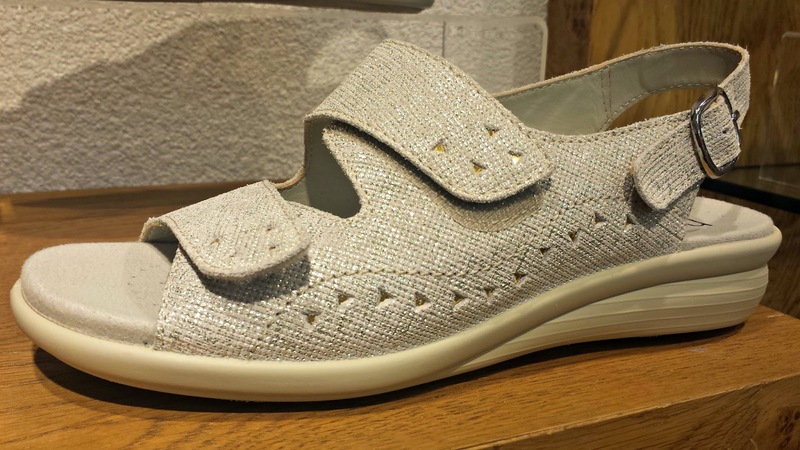 But then I saw this shoe, the perfect shoe for the summer. And I've been wearing them for six weeks. I forgot how much I like to wear heels, especially as boots really don't suit this weather. And I haven't been getting home with sore feet. I've enjoyed wearing heels again. 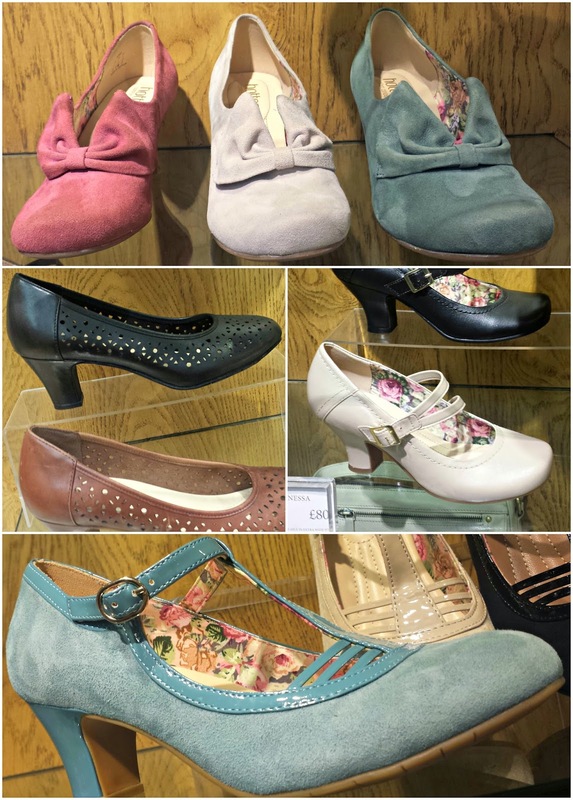 And having eyed up the colour palettes Hotter has for the Autumn/ Winter... well, I might be adding another pair to the collection! 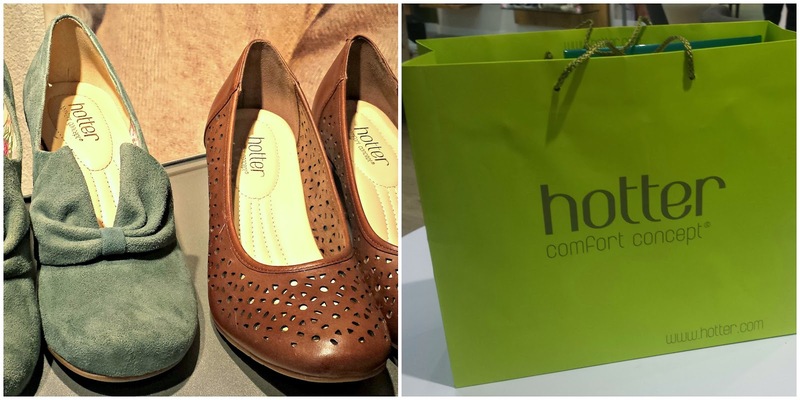 Disclosure: I was invited to a Hotter Shoes Event and was given a pair of shoes to review. All views and opinions contained are my own.